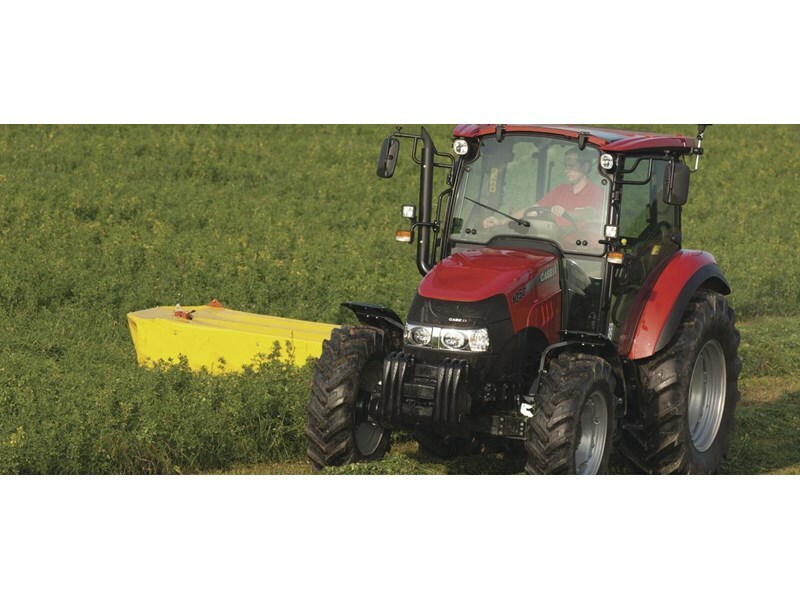 The Farmall C can take care of your farmyard jobs, easily moving in and around buildings, and put in a full days work in the field. 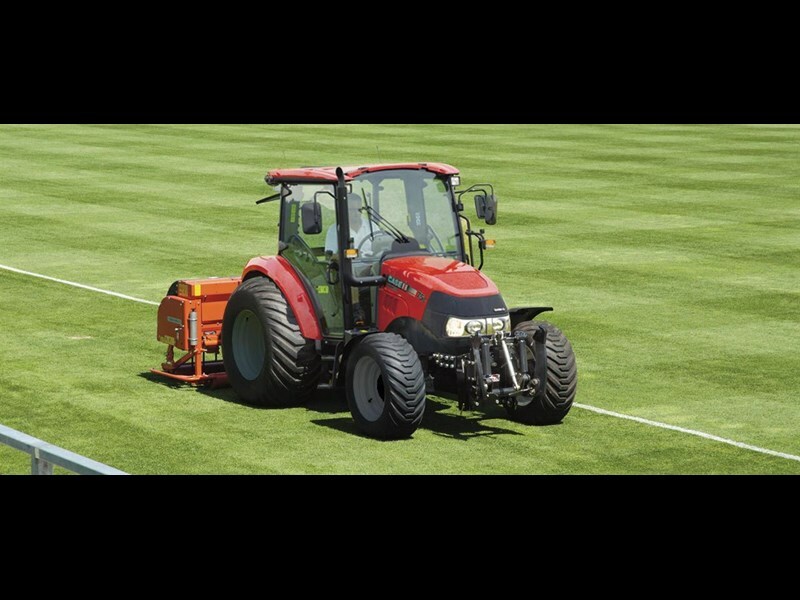 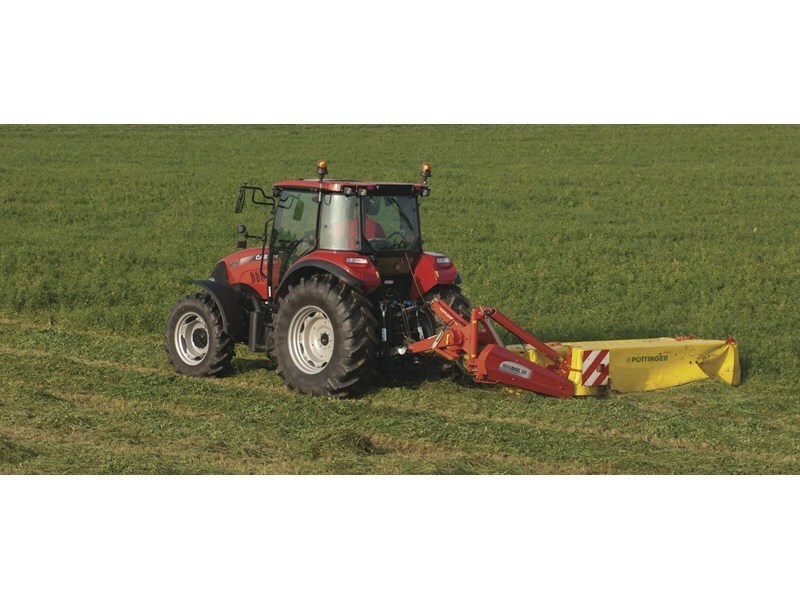 At home on grassland, dairy, livestock, arable, poultry and vegetable farms, this versatile utility tractor is equally capable in parks and botanical gardens. 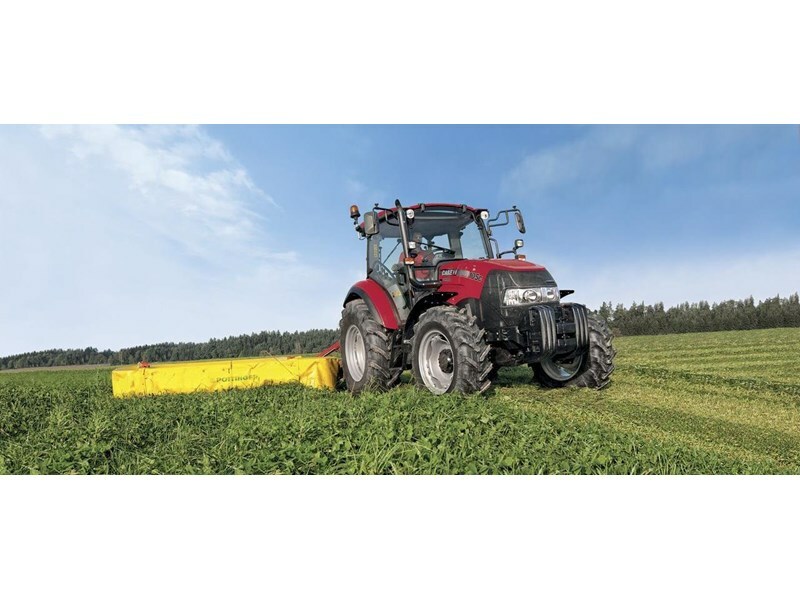 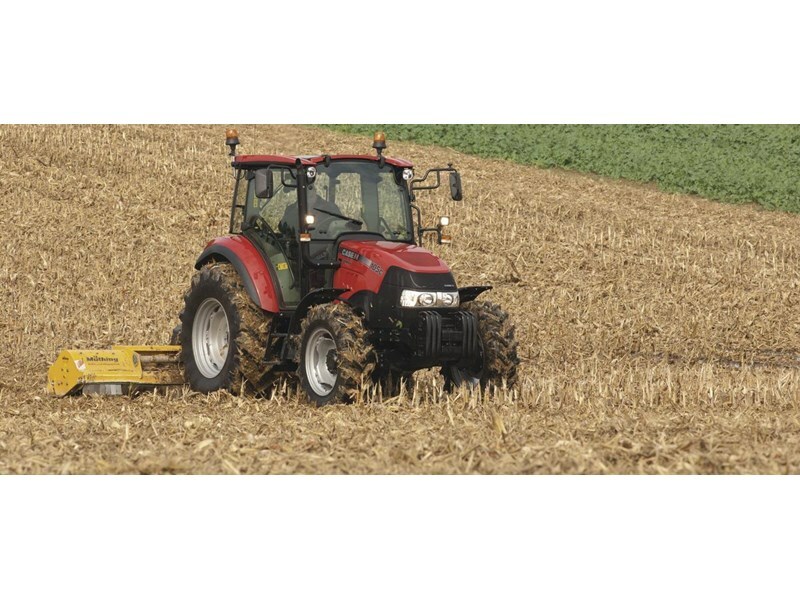 If you have been looking for an all-rounder, but think smaller tractors lack the specifications of their heavier stable mates, look again at the Case IH Farmall C! 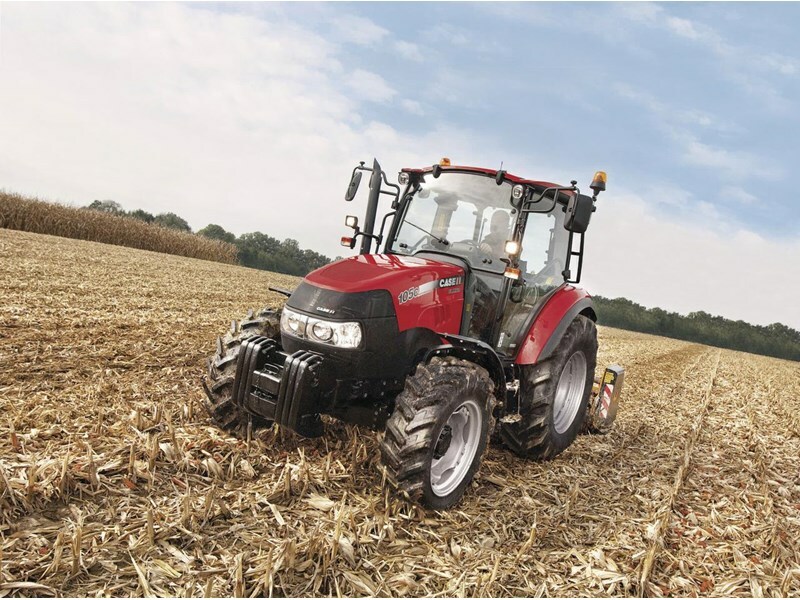 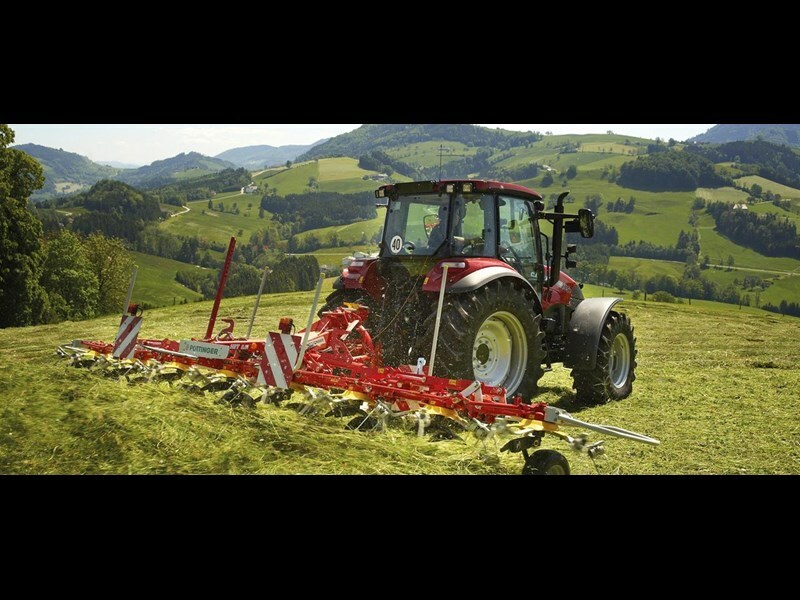 and have come to expect from Case IH.